*iPhone 5 / iPod Touch 6 / iPad mini 2 / iPad Air or later recommended. 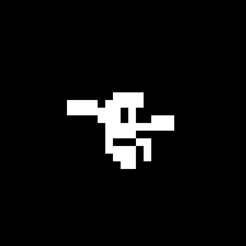 Simple, Responsive Controls - Designed for mobile from the ground up, Downwell is presented with intuitive and elegant controls that allow for action-packed gameplay using just three buttons. 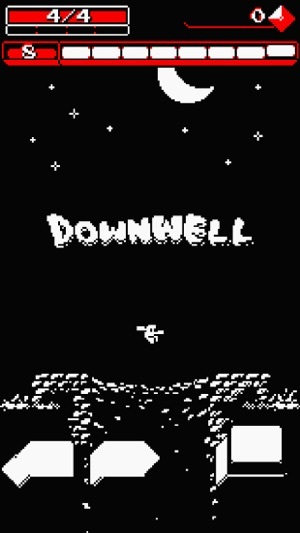 A New Adventure Every Time - Each level in Downwell is procedurally generated, so no two trips down the well are ever the same providing a fresh new adventure each time! Sound Design by Joonas Turner. 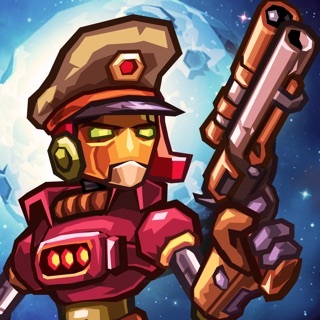 A well is usually one of the last things we’d want to fall into, but this retro-style shooter has us jumping in again and again. It’s a rush descending from rock to rock, blasting creepy creatures with your gunboots while nabbing crimson gems. Roguelike difficulty means you’re in for a challenge, but superb controls and nifty upgrades (including a jetpack, a drone, and laser sights) give you all the help you’ll need. 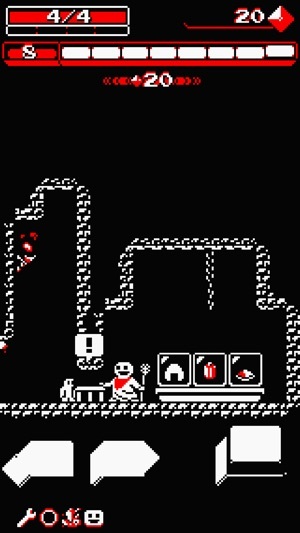 And with randomly generated levels, each journey feels as fresh and exciting as the last. This game is DOPE!!! Seriously, I have to really hate a game or app to leave a review. I don’t leave reviews if I like a game, I never keep them long. 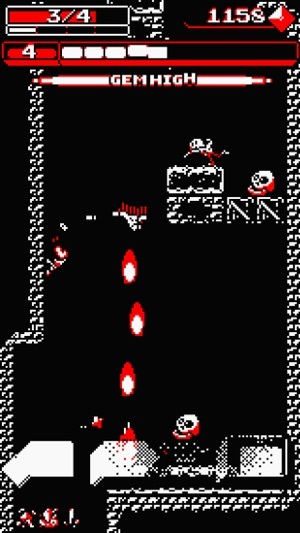 I’ve had an iPhone since the iPhone 2 was released, and as weird as it feels to say this, Downwell is my favorite game I have ever played on an iPhone. 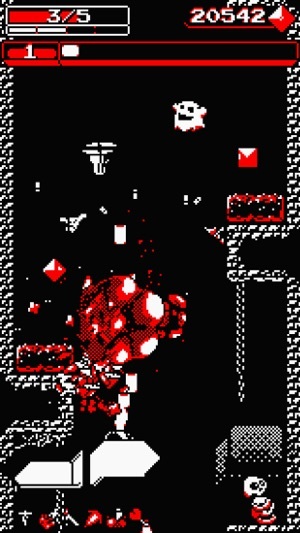 I loved games in the 80s, particularly Metroid which this game was obviously inspired by, so the style of this game is exactly what I’ve missed and wanted out of a pocket sized pick up and put down game. The music is perfect, the color theme is perfect, the characters and style is perfect, it’s simple, kinda loud in a fun way, medium to fast paced, funny, just the right amount of customization options, no overglossing..the game never feels like it breaks character, just all around hasn’t received the credit it deserves at all. If I were to add anything at all to it, it would be more side scrolling and just a longer game (even though for now the farthest I’ve gotten is level 3). This game will be staying on my phone permanently, it’s underpriced, the creators are underpaid, and I’m hopelessly looking forward to merch in the future. Also, no, I was not paid to leave this review. I hate writing reviews, I just finally found a truly good game. 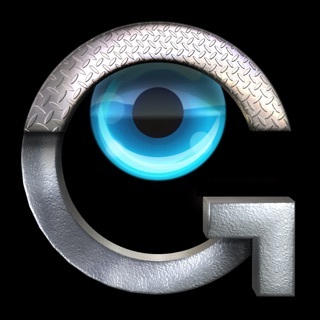 This is one of the best games available on iOS in my opinion, and certainly the only one that I've really sunk hours into. The gameplay is challenging, but fun and satisfying, and you can take things at your own pace and land often, or descend at breakneck speed racking up massive combos. The concept (both for the item of gunboots, and "falling based Platformer") is original and pulled off fantastically. The sound effects are kind of "crunchy" if that makes any sense, every sound effect feels natural but dynamic. The graphics are simple but have a very nice sort of minimal look with most of the many palettes and effectively get across the information you need about the things you're plummeting towards. Some animations, particularly the "jump moving into falling" animation for the main character, are beautifully smooth. The music is really great and atmospheric and I could listen to it over and over, which is good, since, this being a Roguelite, (roguelikelike?) 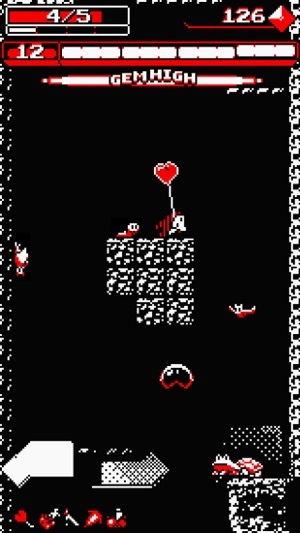 you'll probably visit most levels, particularly early ones, more than once. If you're thinking about buying this game, just take the plunge (har) and go for it, especially if it's on sale! © 2015 Ojiro Fumoto. All Rights Reserved. Perfect Angle: The best puzzle game based on optical illusions.